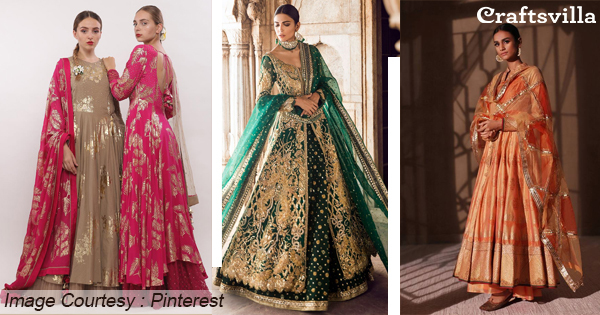 Summer Wedding Dress Mantra: Steal Sonam’s Style! 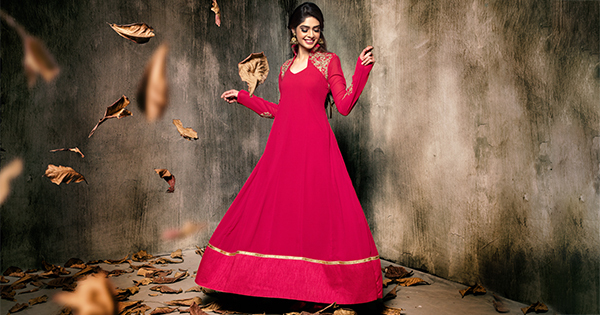 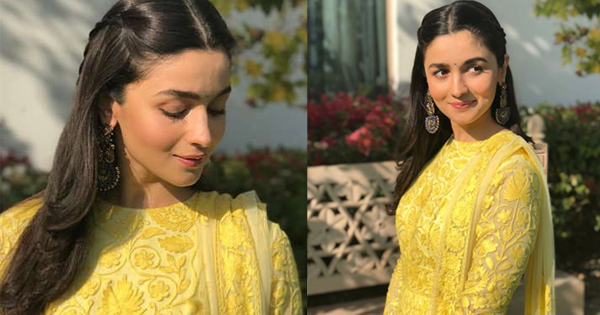 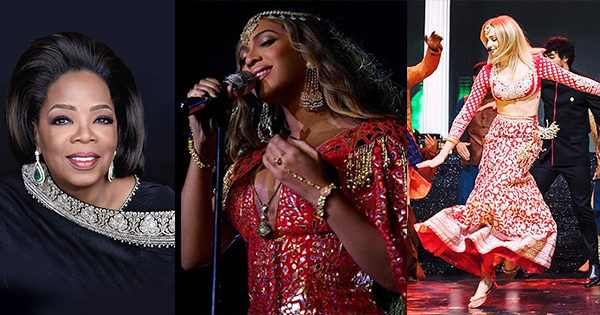 Exclusive Edit: Anarkali Styles That Make A Statement! 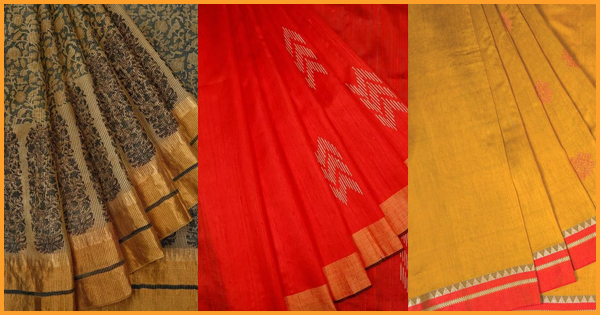 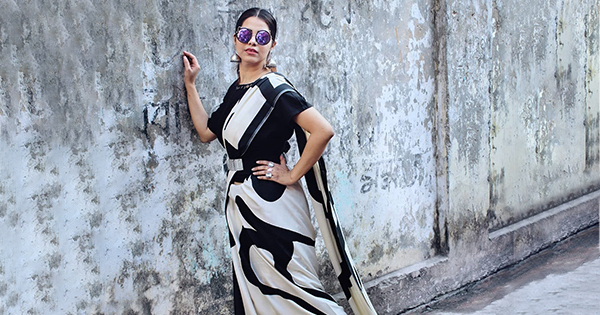 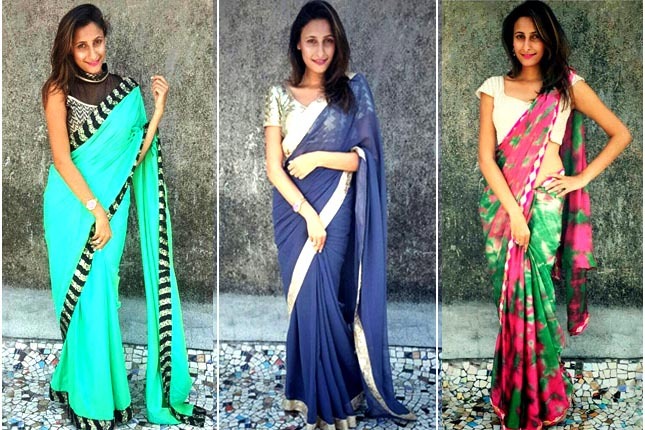 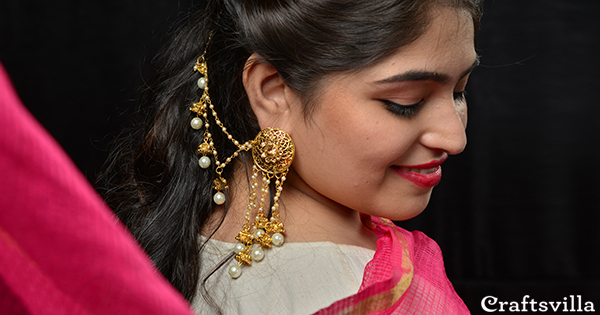 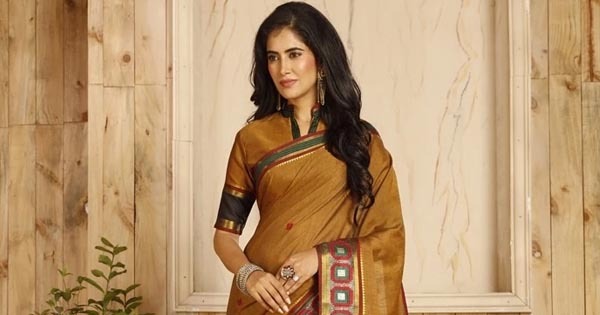 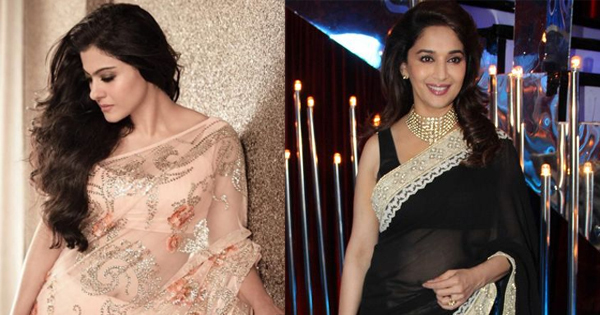 Timeless Saree Drapes Perfect For That White Shirt! 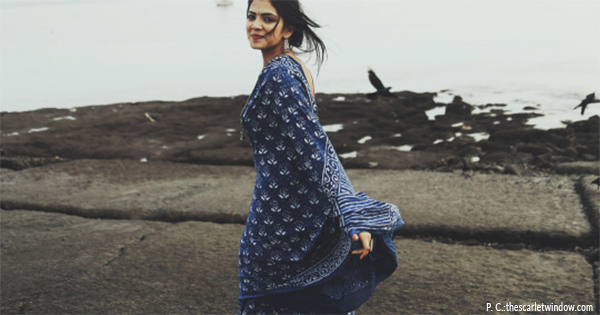 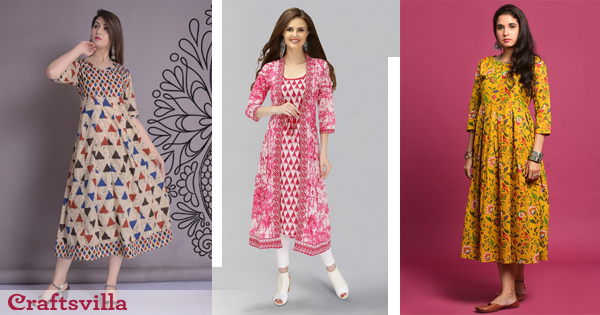 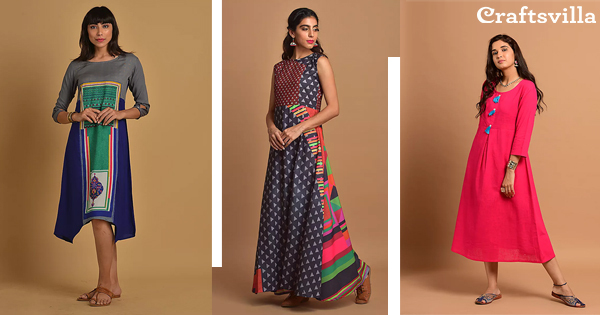 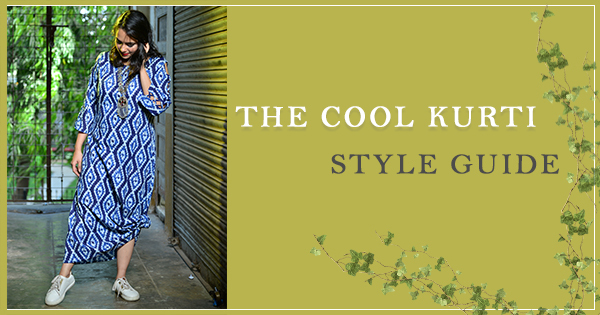 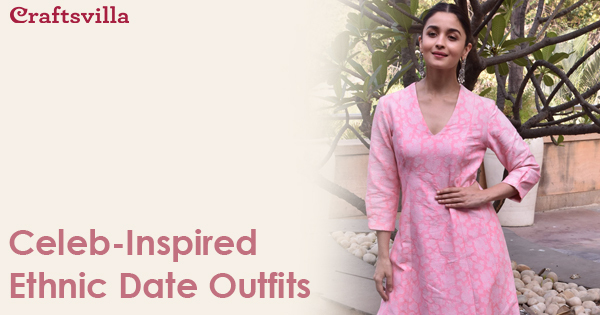 Floral Ethnic Essentials To Up Your Summer Style Spirit! 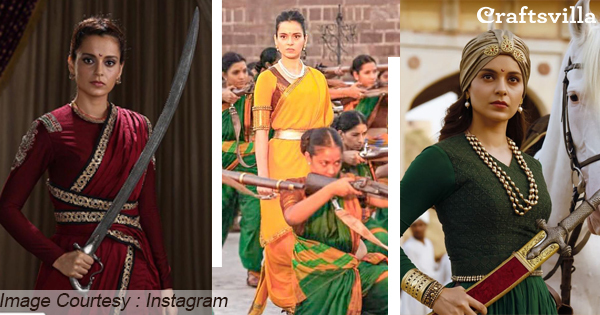 If you were floored by Kangana Ranaut’s look in Manikarnika, we’ve picked the best ensembles from our collection inspired from her extravagant wardrobe. 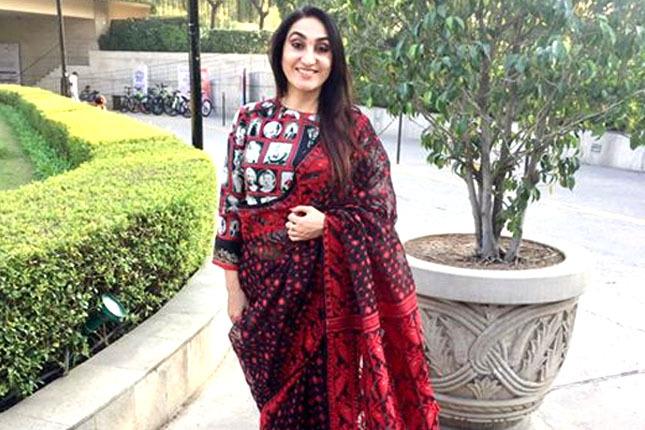 Maroon Magic Neeta Lulla brings the brave Rani Laxmi Bai’s aura to light with this bold Maroon ensemble.